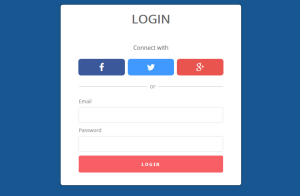 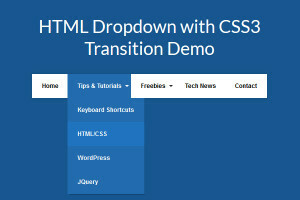 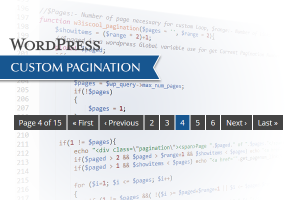 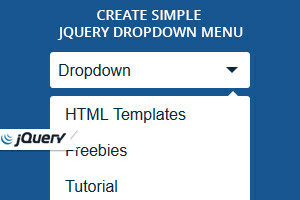 In this tutorial we will create a simple html Dropdown menu with CSS3 Transition Animation. 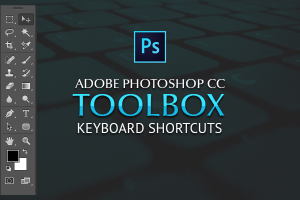 To improve your work speed in Photoshop checkout Photoshop Tools Keyboard Shortcuts. 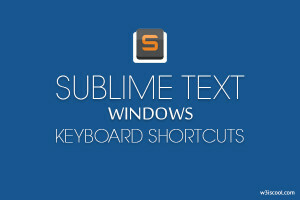 With a bit of practice and experience using these Sublime Windows keyboard shortcuts will make coding much faster in sublime. 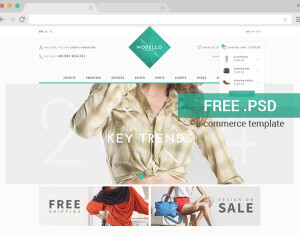 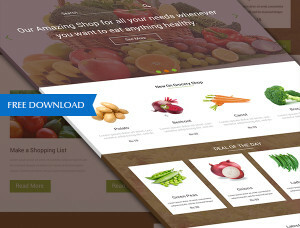 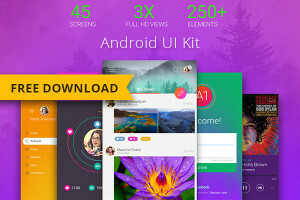 Modello ecommerce template – is a clean, fashion and modern theme for your online shop!